In a time where everyones in a constant battle to remain fit, achieving it for ourselves and our loved ones can do wonders. Paleo Plus HIIT will help you achieve that. 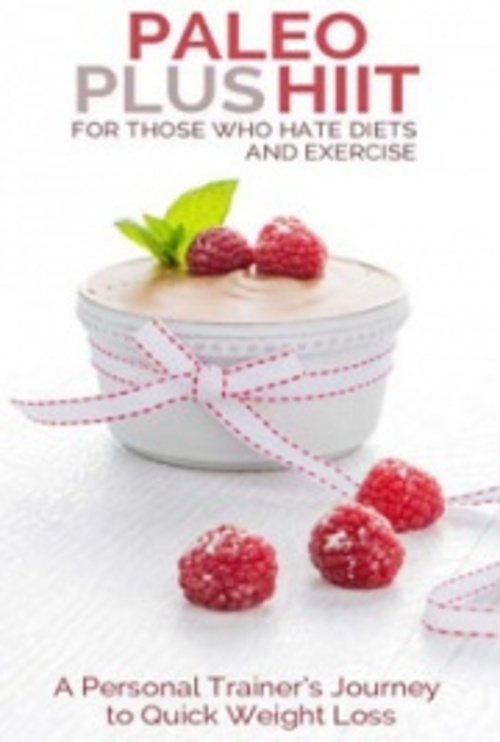 It includes food recipes and tips to make healthy eating and exercising easy and enjoyable. It basically helps you live your life to the fullest without having to compromise anything. Those whove heard of Paleo, and similarly of High Intensity Interval Training, but have been afraid or clueless to try out will find it much to appreciate. This book will settle all your doubts with reasons I believe in when setting out on this never-ending adventure, complementing the why-you-should-eat/exercise-this-way with what-you-should and how-to-incorporate-in-daily-life for an easy way to lose weight and stay fit!